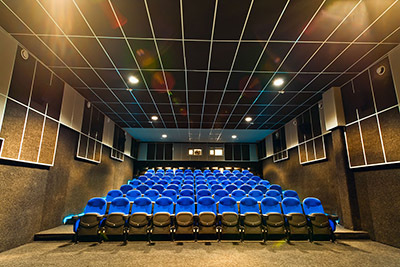 Whether you are looking to match your current décor with fabric wall panels or block sound from transferring from room to room with vinyl noise barriers or need vibration mounts, ASI has you covered. 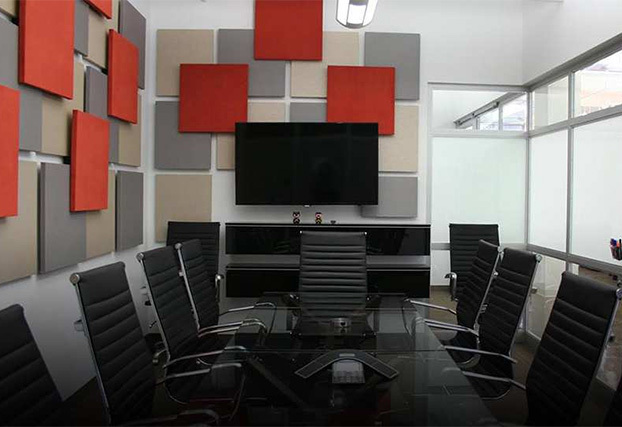 ASI also offers a full line of acoustical foam for ceiling and wall applications, sound control doors and ceiling tiles for soundproofing ceilings. 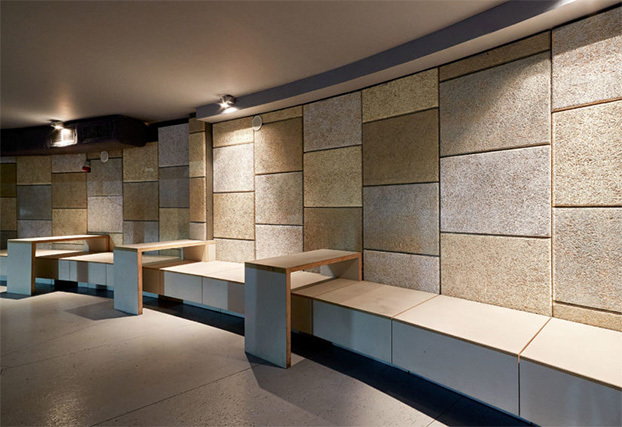 Acoustical Surfaces Inc specializes in classroom acoustics and compliances with the national ANSI (American National Standards Institute) classroom acoustical standards. 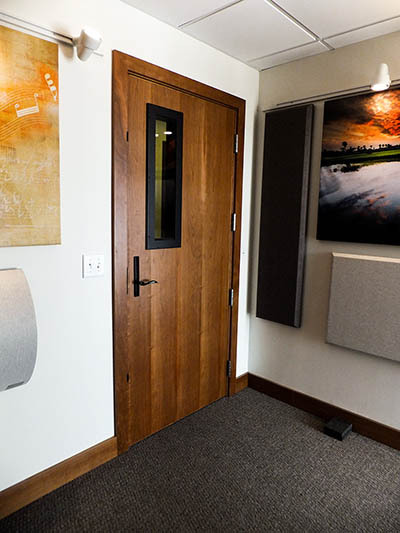 Soundproof Door with lite kit. 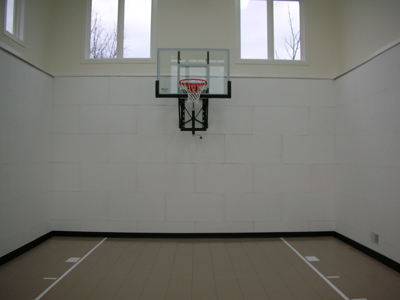 Sound Silencer acoustical panels used in home basketball court. 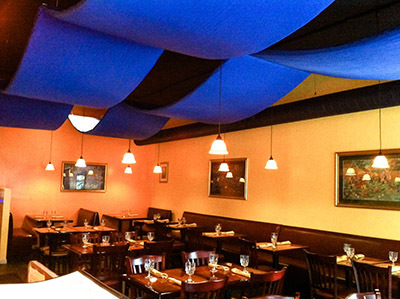 Acoustical Baffles in restaurant to absorb unwanted sound. 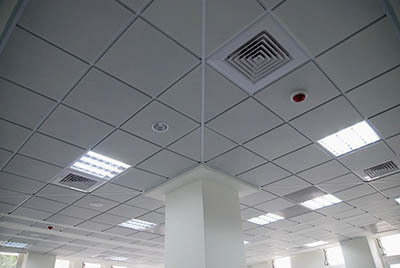 Silk Metal Ceiling tiles used to absorb sound in call center. 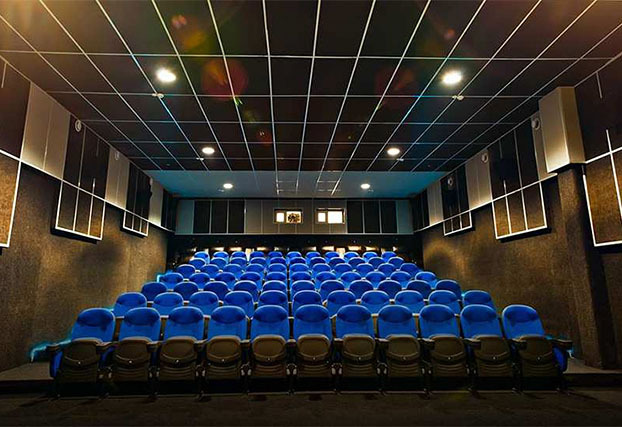 Sound Silencer panels used in awesome movie theater. Acoustik used under wood floor for impact noise control. 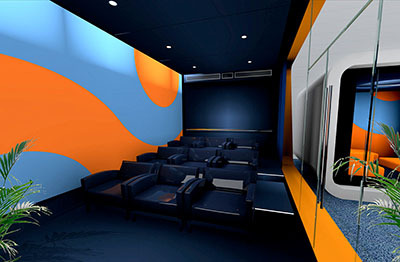 Wallmate in an airport for sound control, custom design. 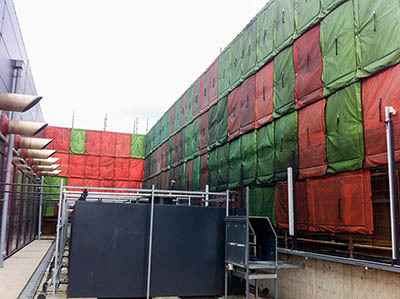 Echo Barrier used in a construction site for temporary noise control. 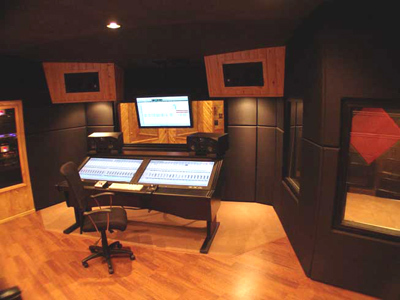 Soundproof Window and Fabric wrapped panels in a control room. 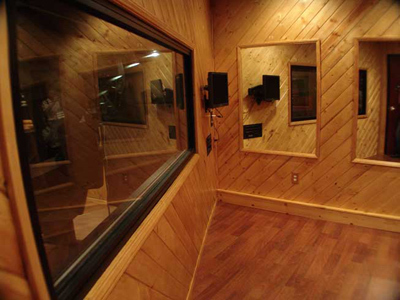 Soundproof Windows in Las Vegas recording studio. 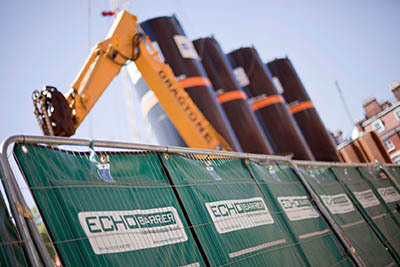 Echo Barrier used to control generator noise. 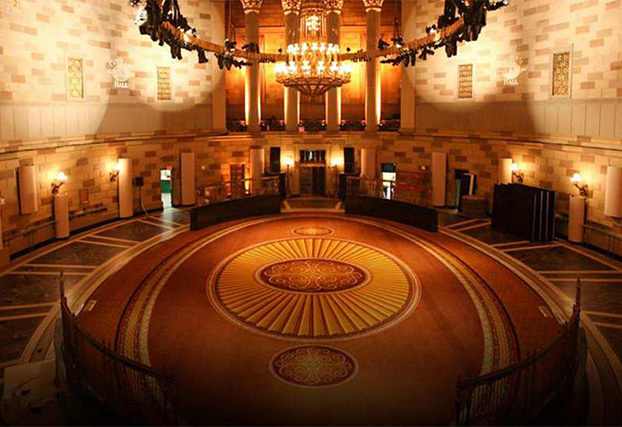 Our products contribute to earning points in the LEED Green Building Rating Systems. 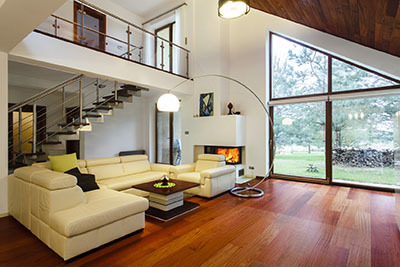 They are especially effective towards earning Materials, Resources and Indoor Environmental Quality credits.